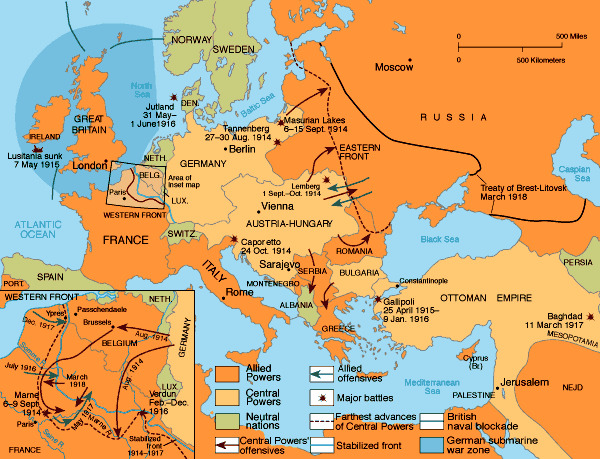 The Treaty of Brest-Litovsk was between Russia and Germany. It resulted in a decree on peace and land. It also tried to get rid of the rival communist party, the Mensheviks.